Just a collection of external travel related material from or about me. 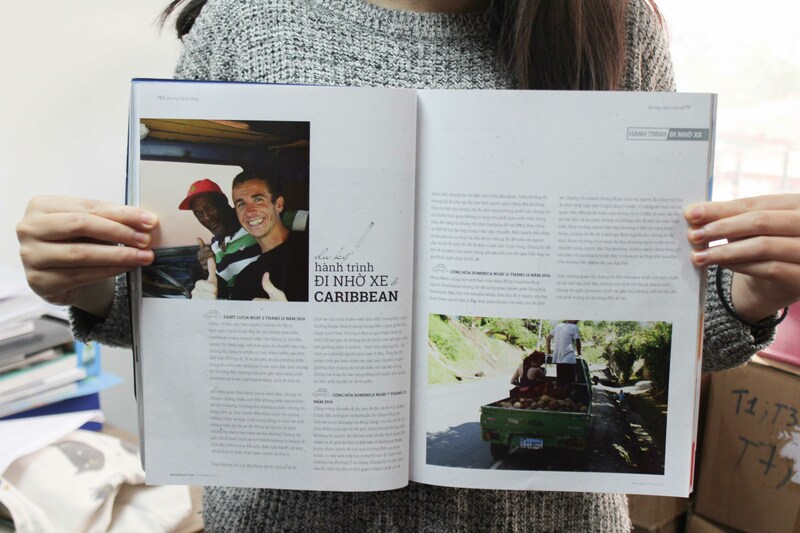 November 2017: Hitch hiking article with Vietnamese print travel magazine Wanderlusttips. November 2017: Second Interview with Nomadic Matt. November 2017: Guatemala guest article for indietraveller.co. October 2017: Greenland guest article for German travel blog off-the-path. October 2017: Interview with Vietnamese print travel magazine Wanderlusttips. January 2017: guest article about the Arctic Circle Trail for wetraveltheworld (German). January 2016: Interview with Nomadic Matt.